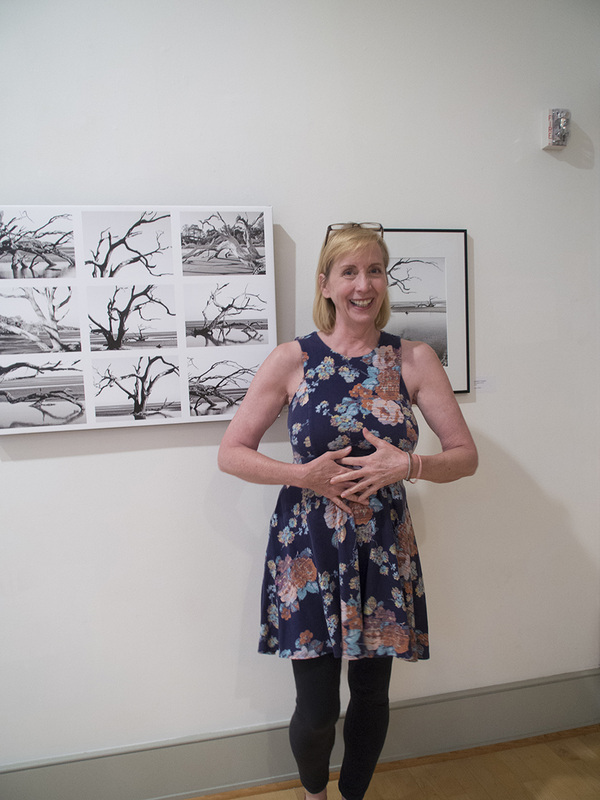 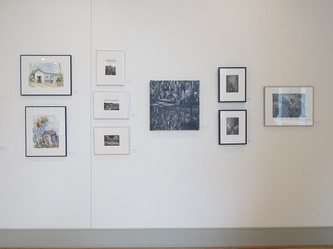 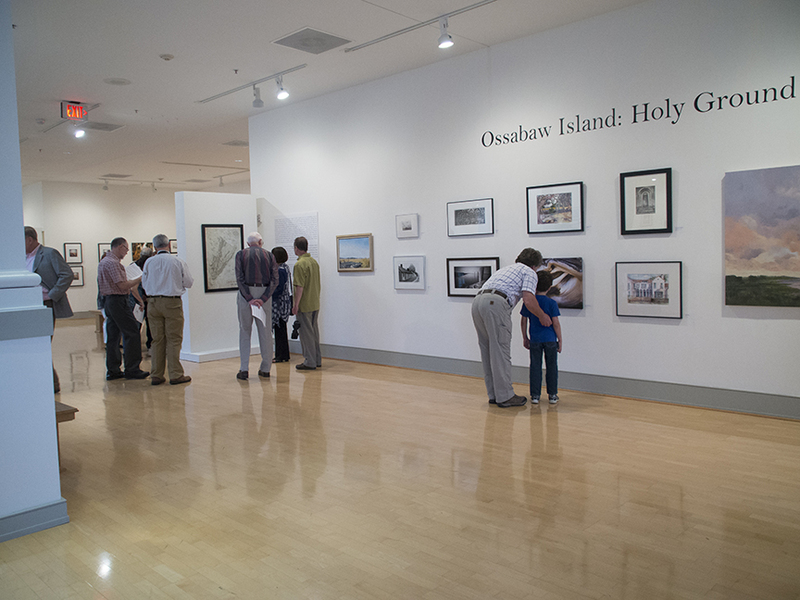 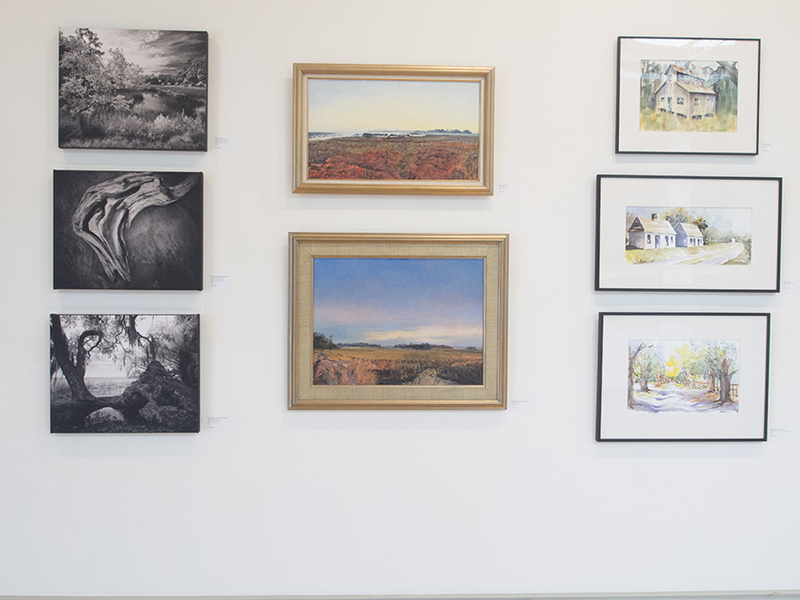 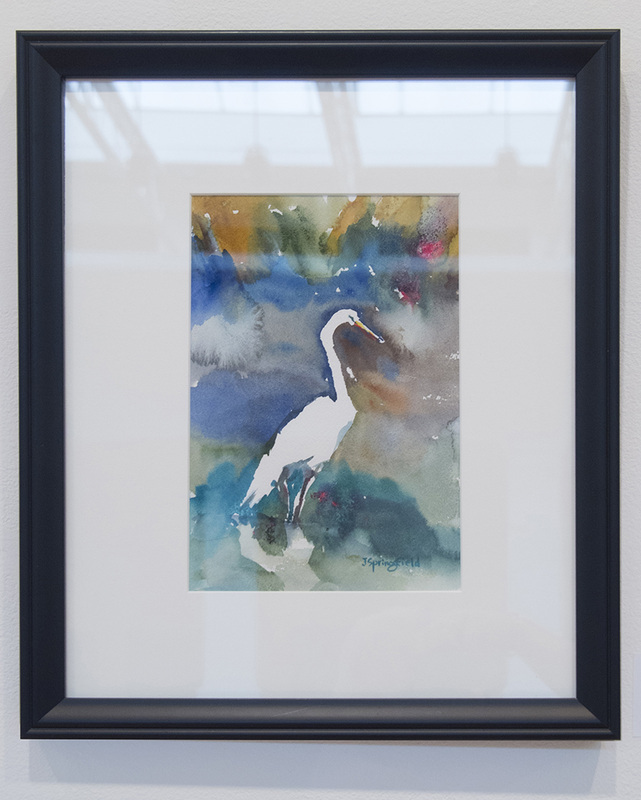 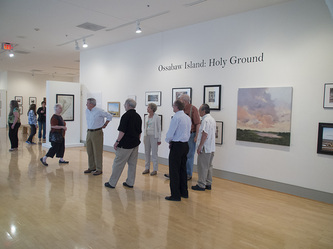 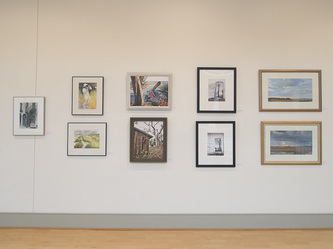 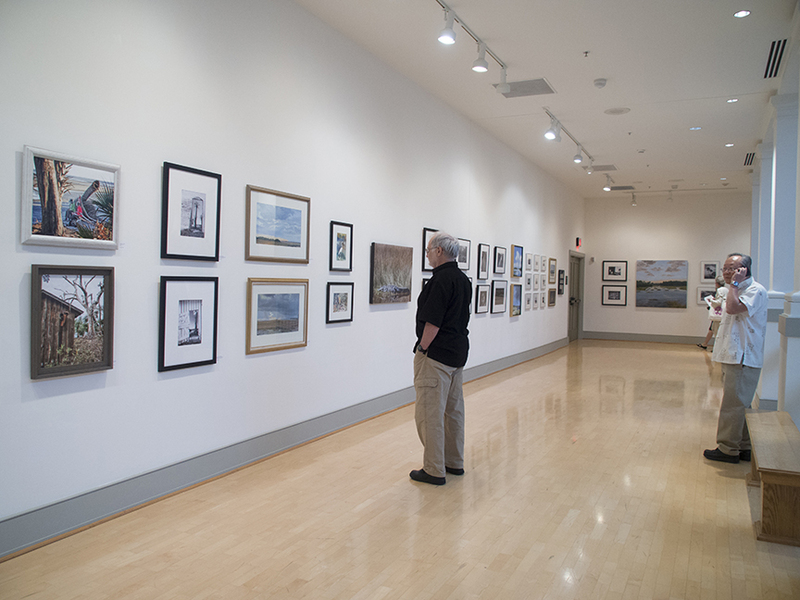 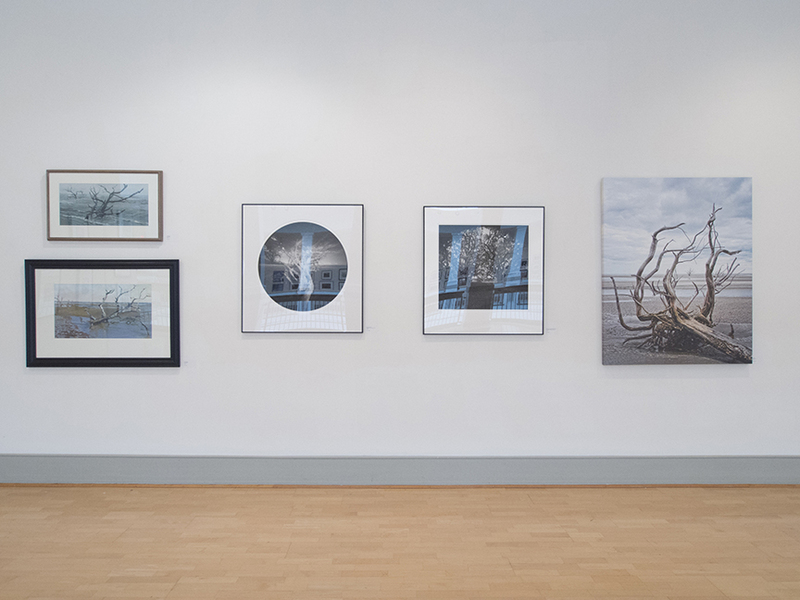 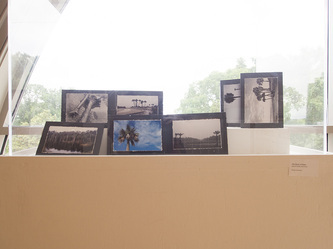 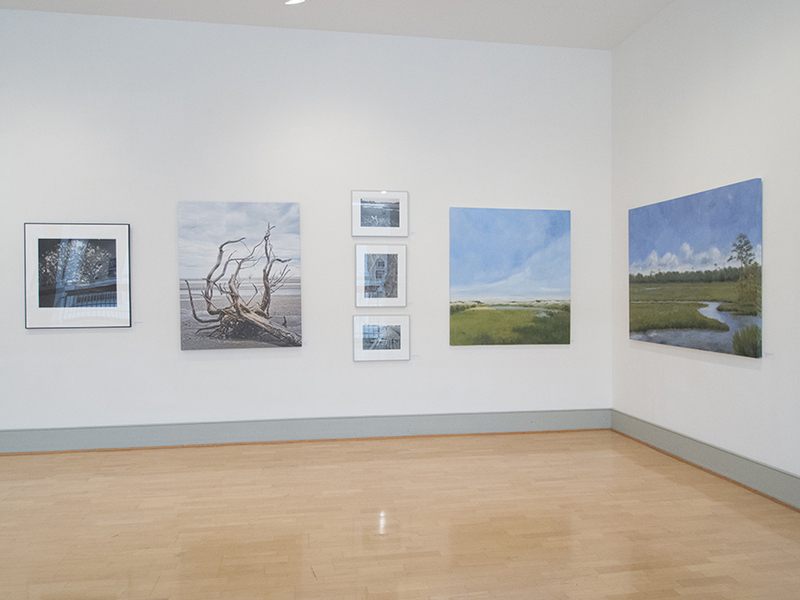 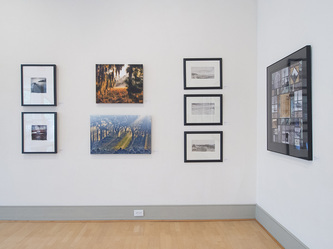 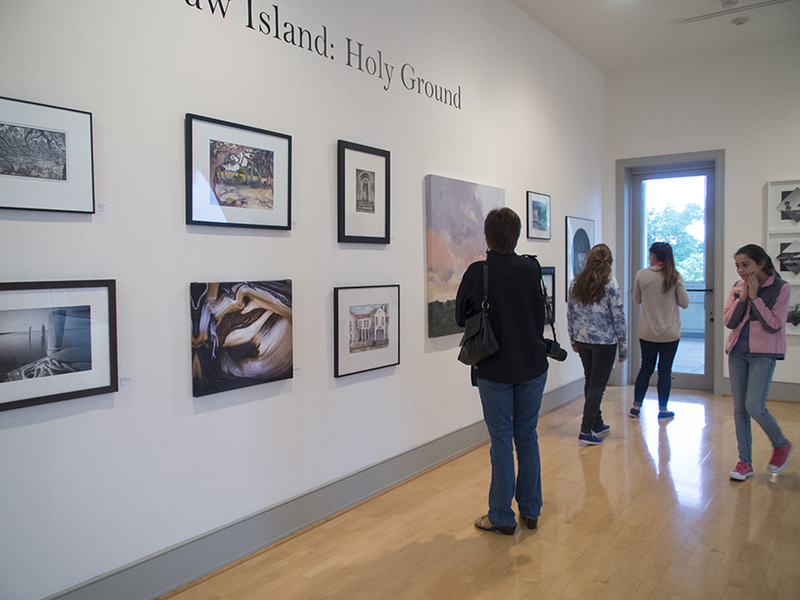 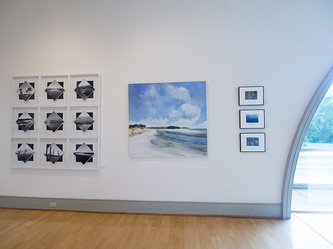 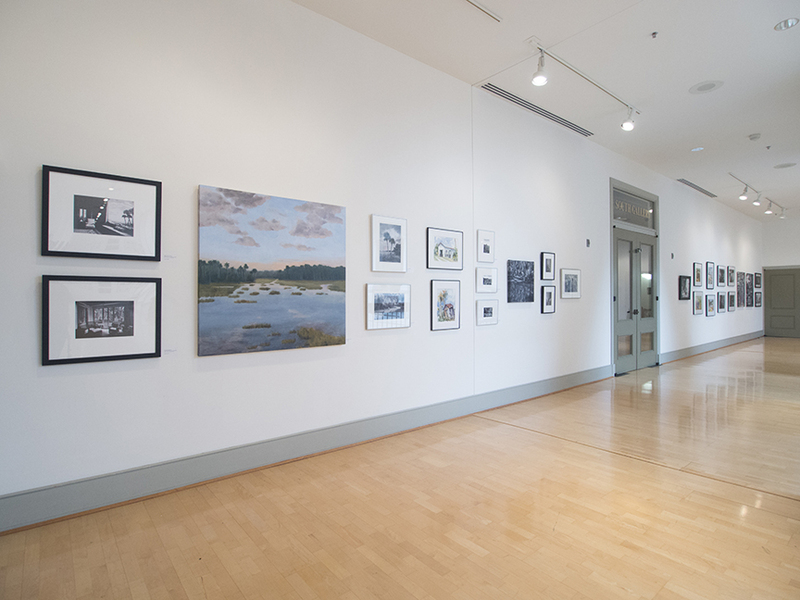 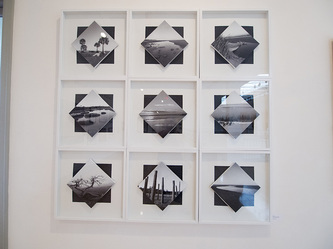 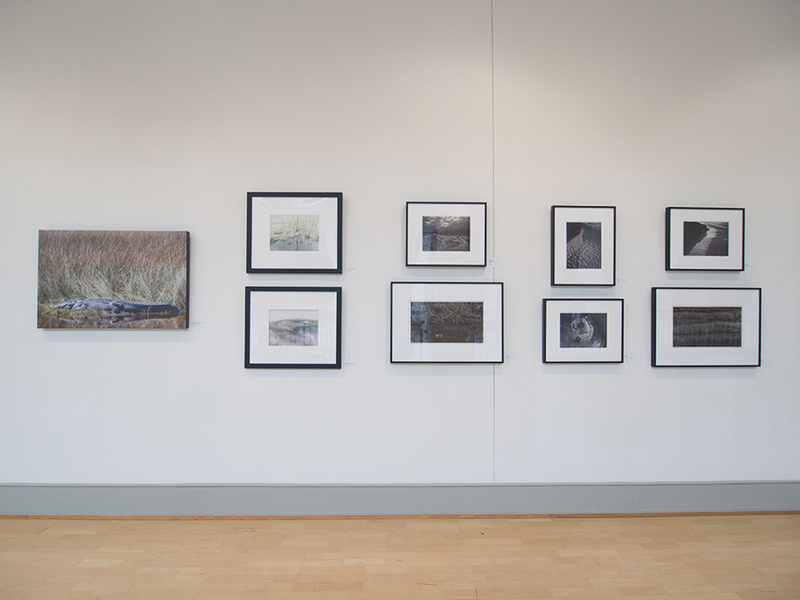 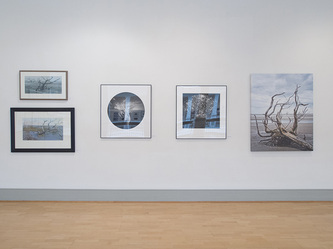 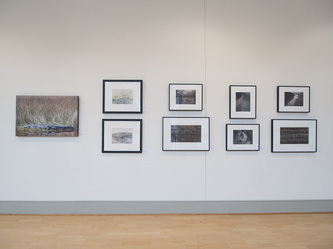 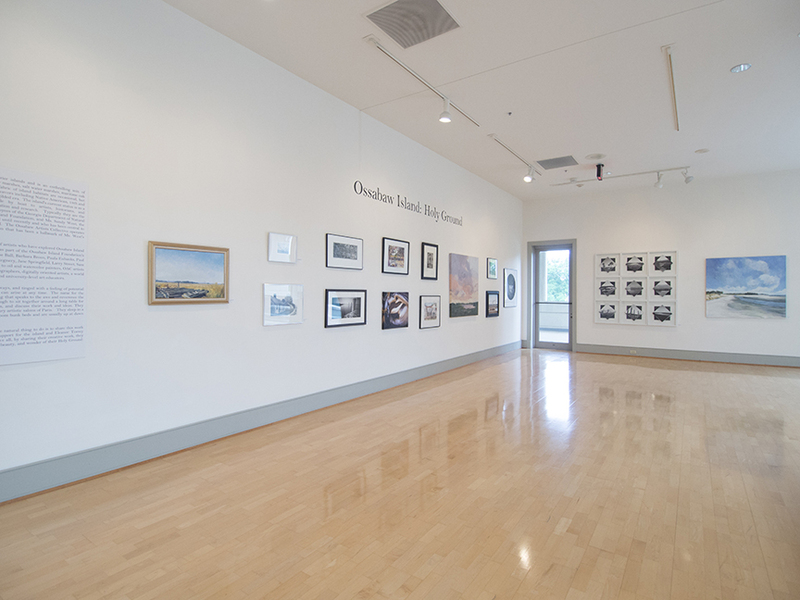 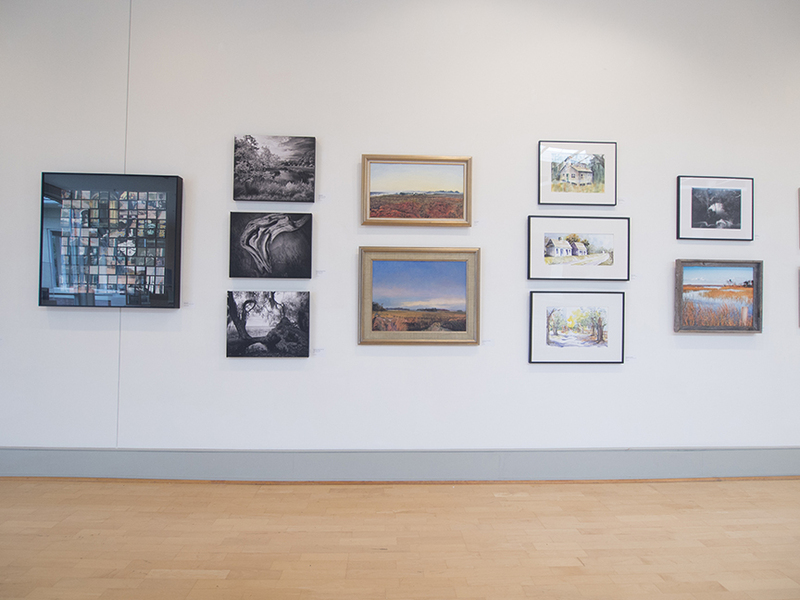 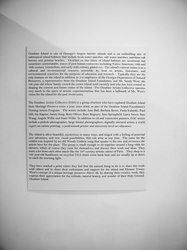 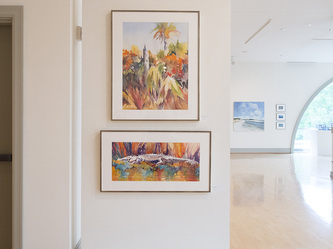 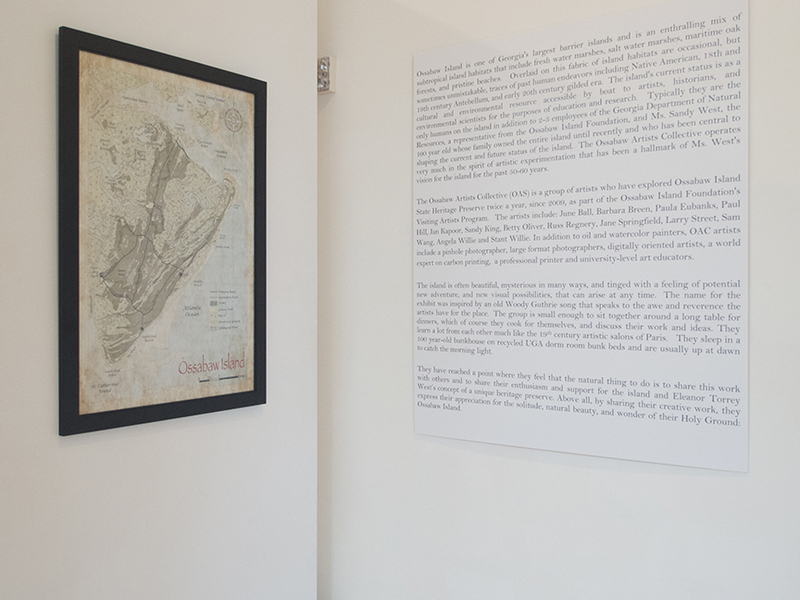 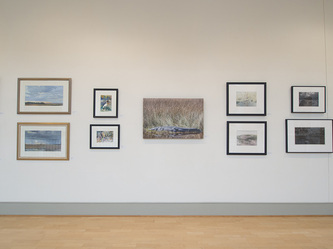 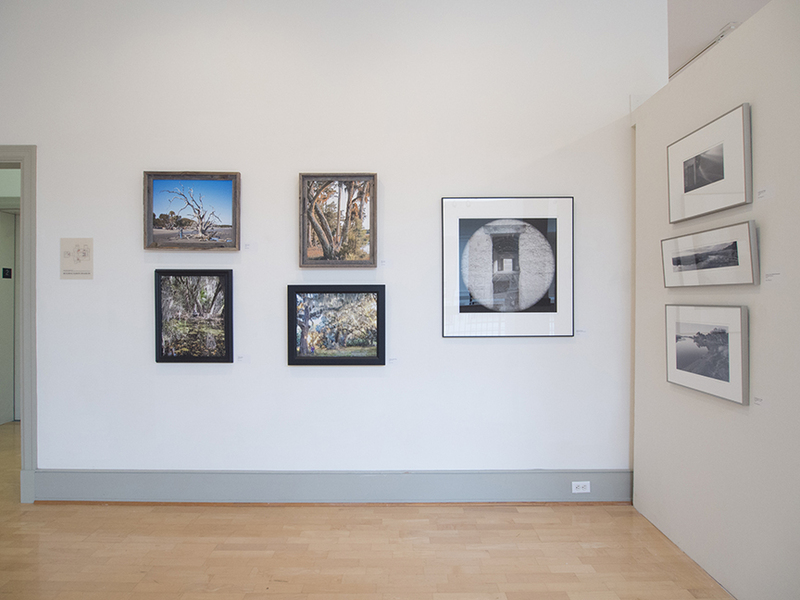 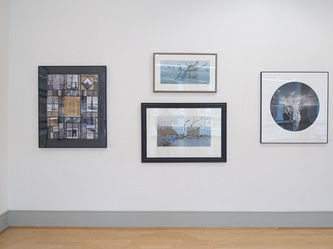 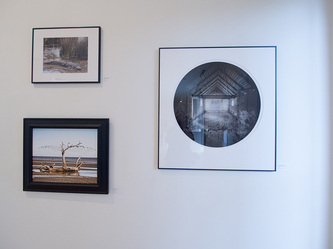 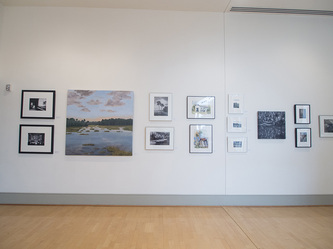 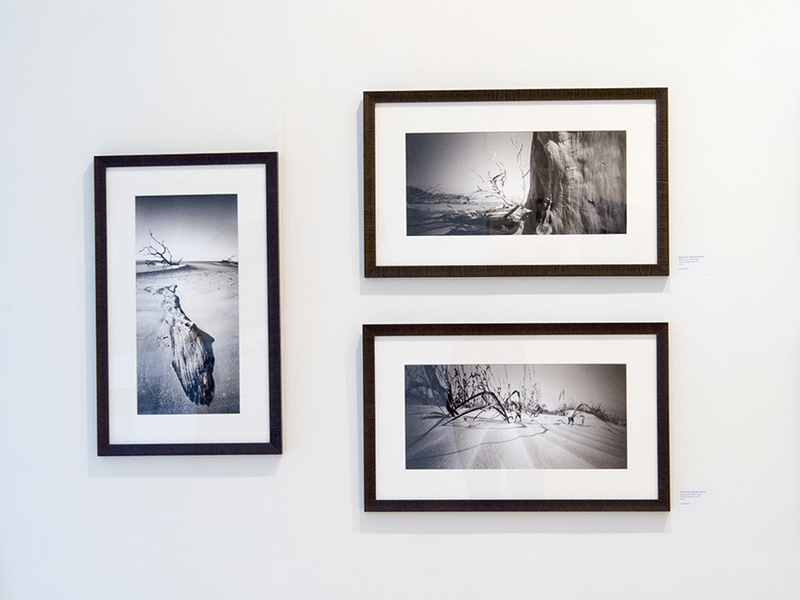 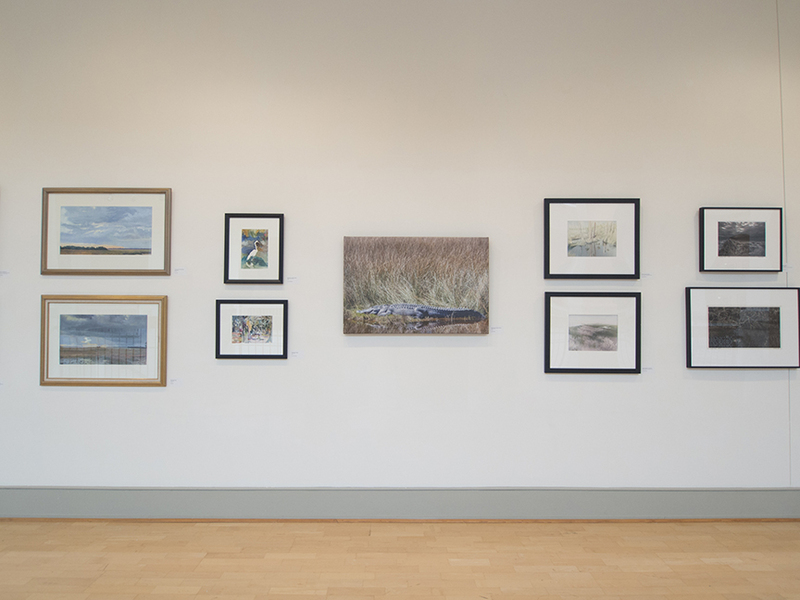 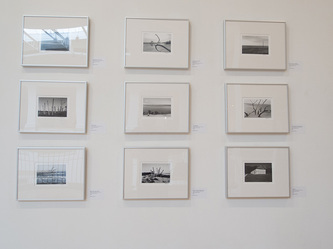 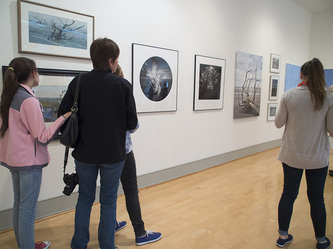 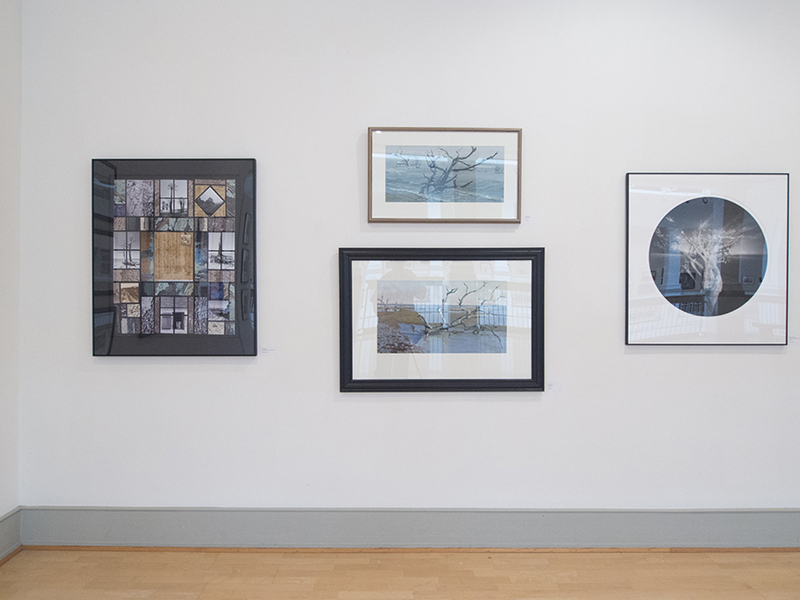 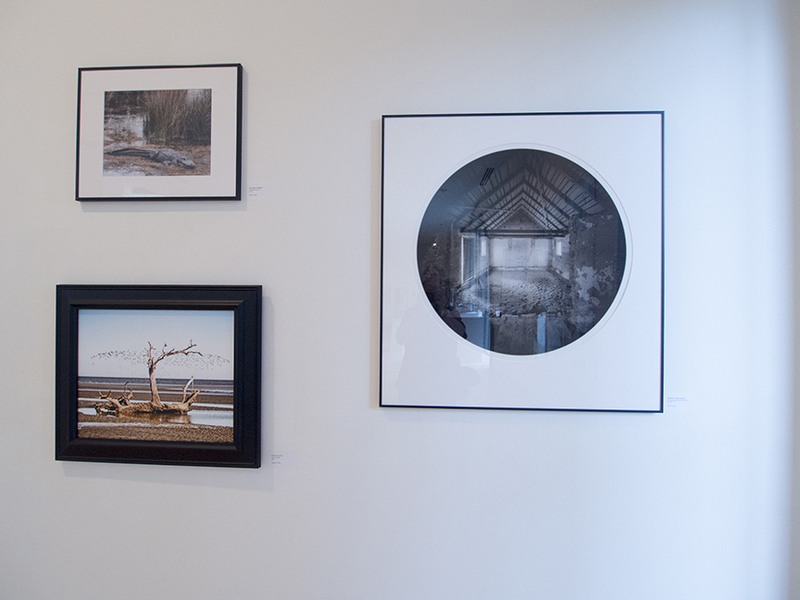 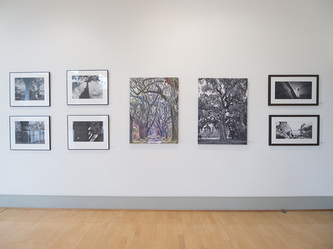 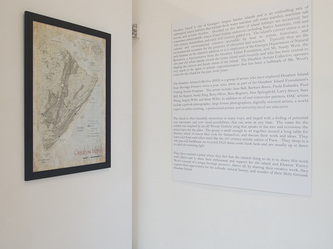 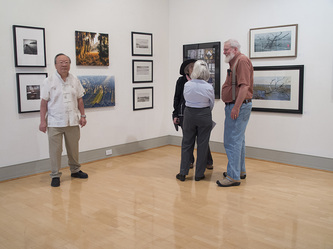 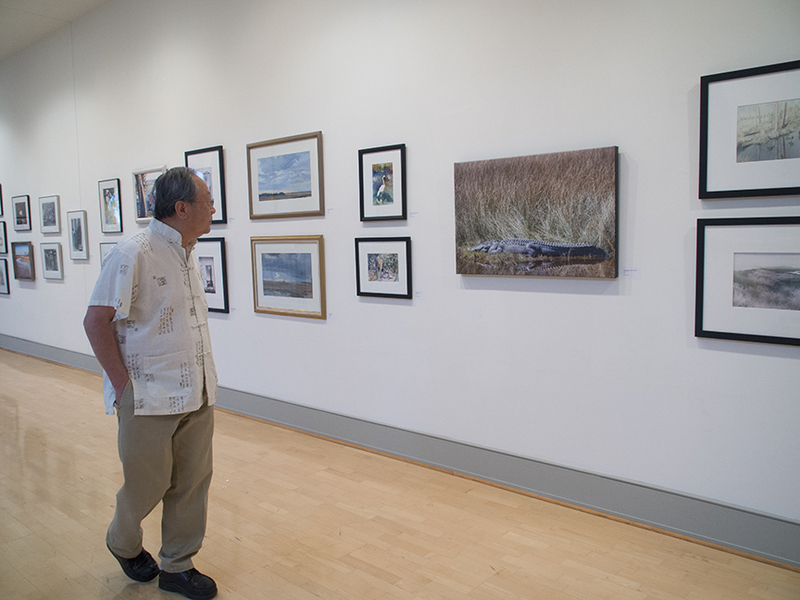 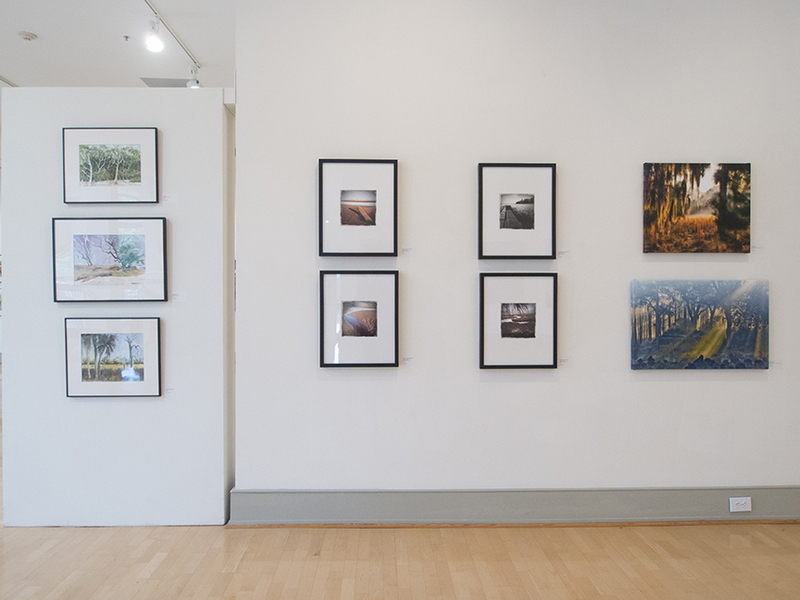 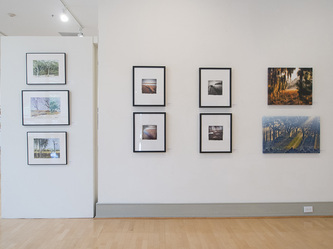 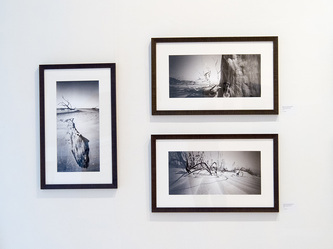 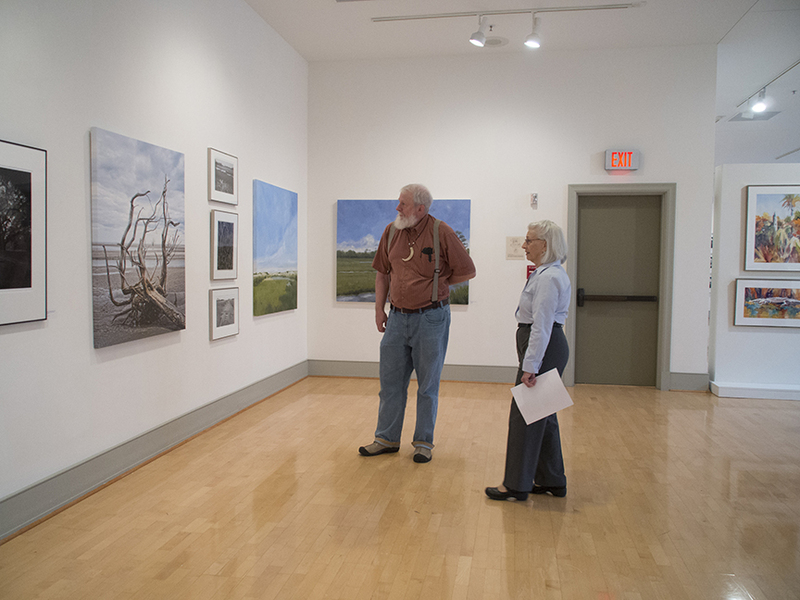 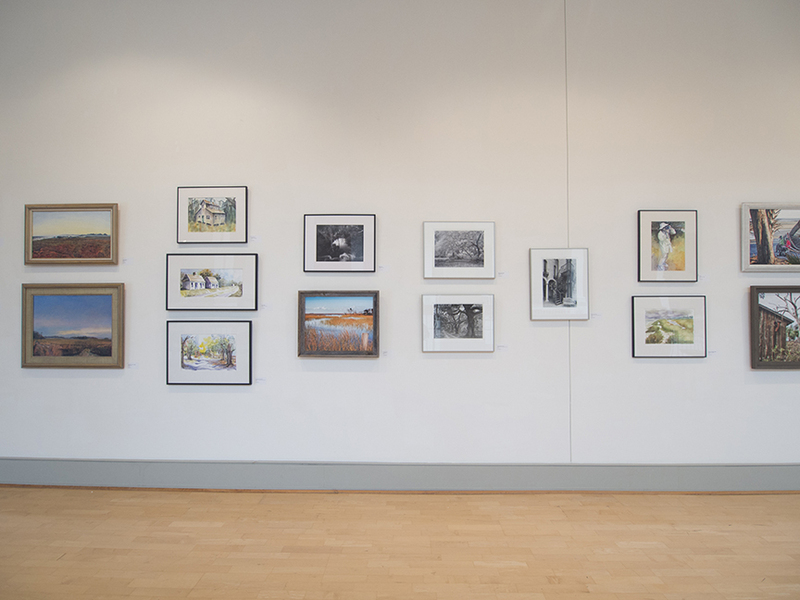 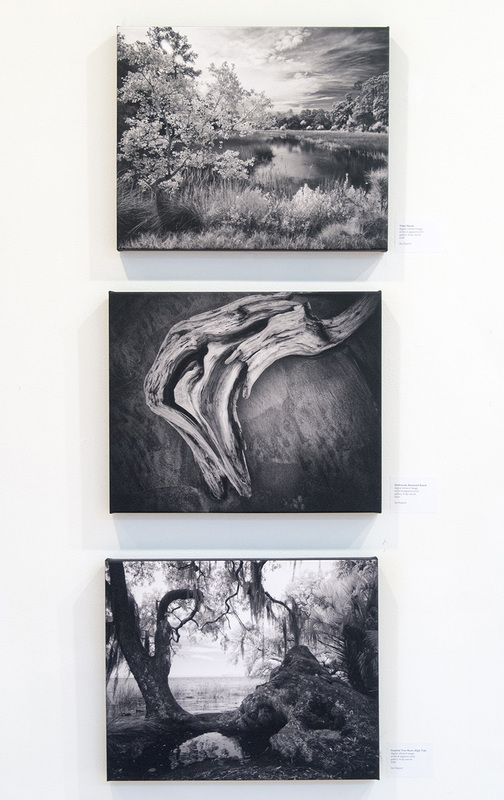 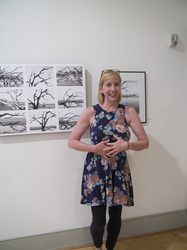 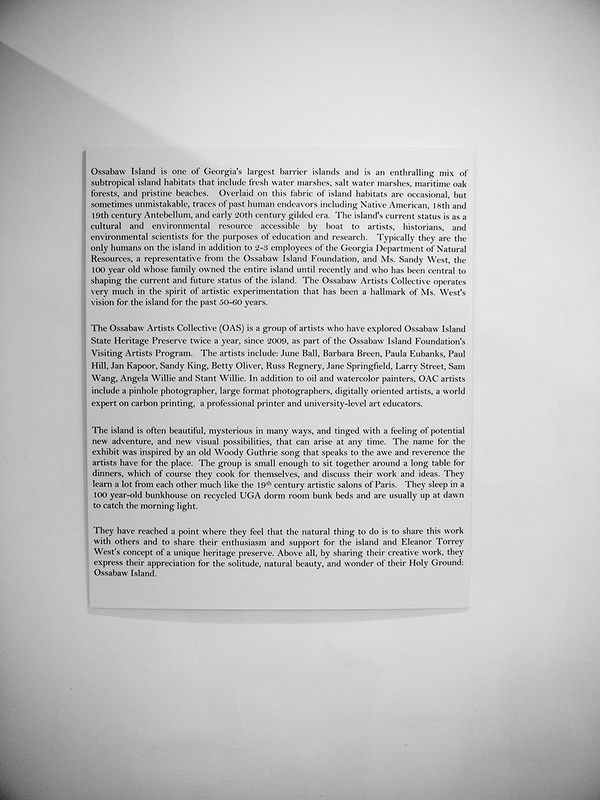 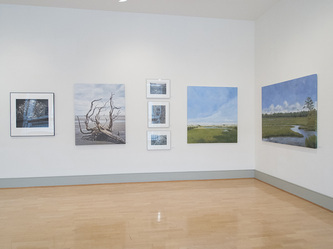 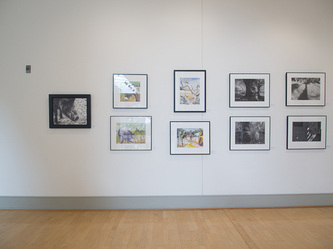 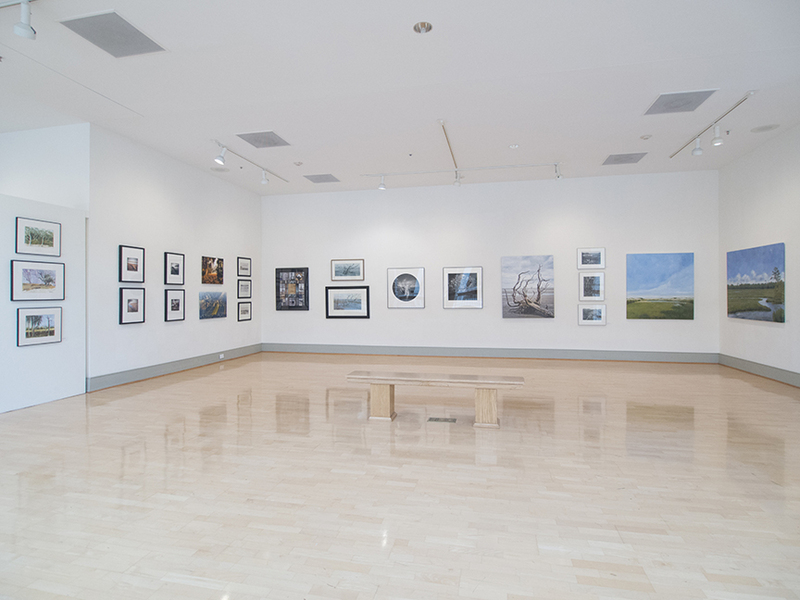 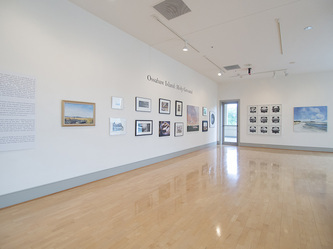 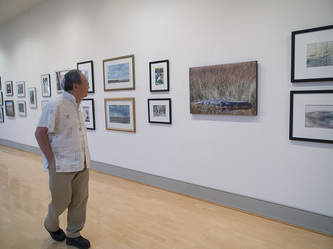 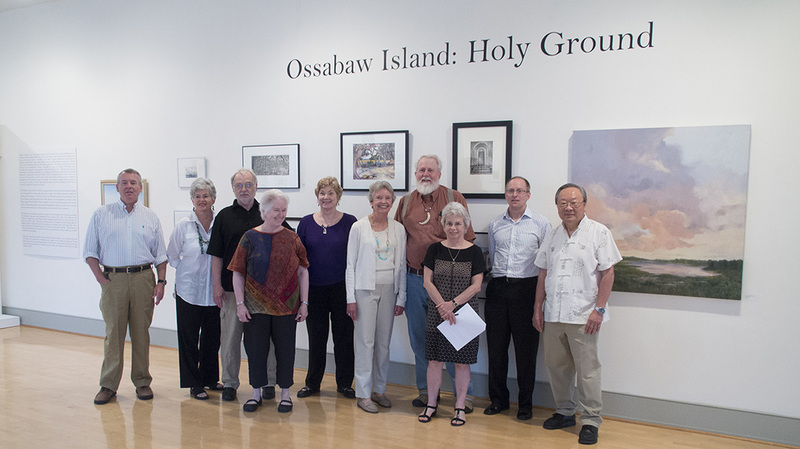 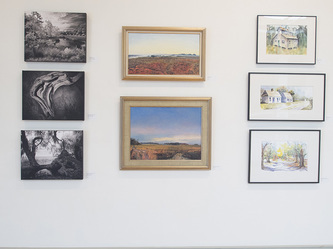 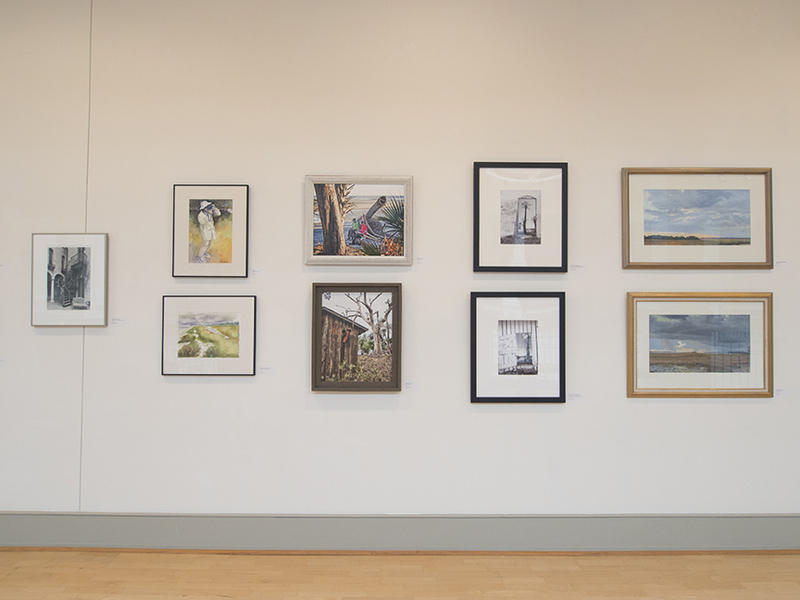 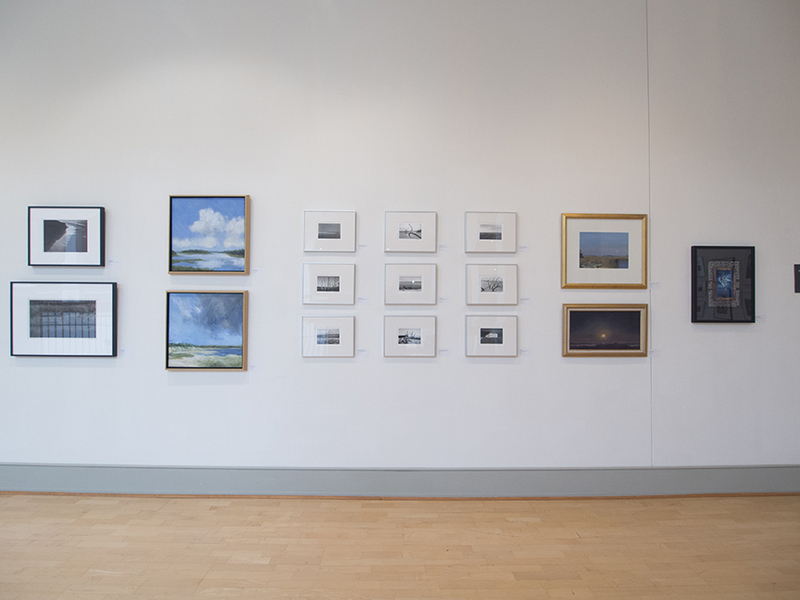 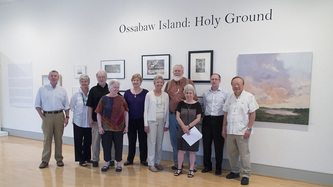 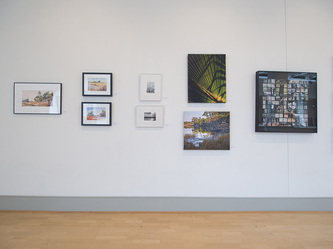 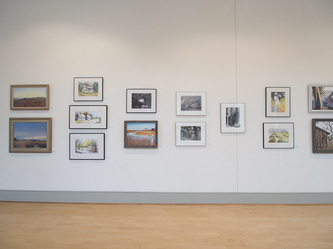 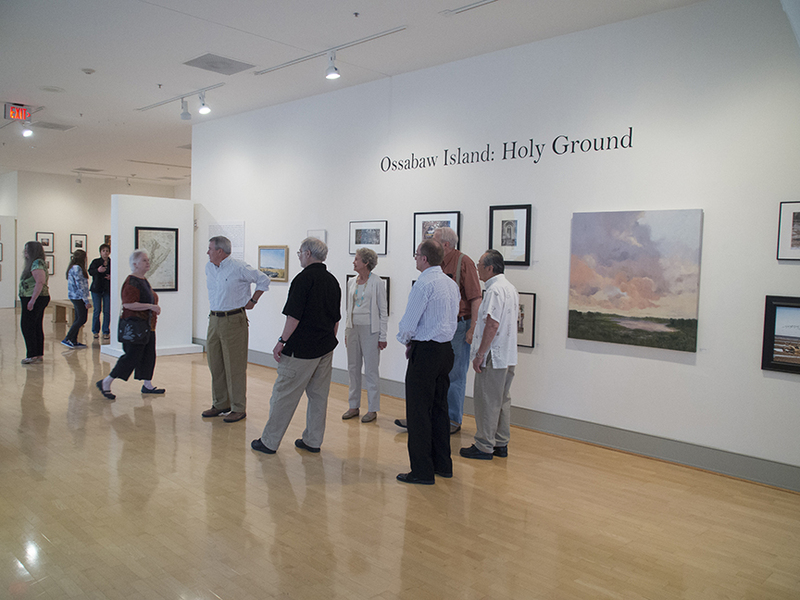 Ossabaw Island: Holy Ground was the first exhibition by our group, the Ossabaw Artists' Collective, a coalition of diverse, creative visual artists comprising photographers, watercolorists and oil painters. 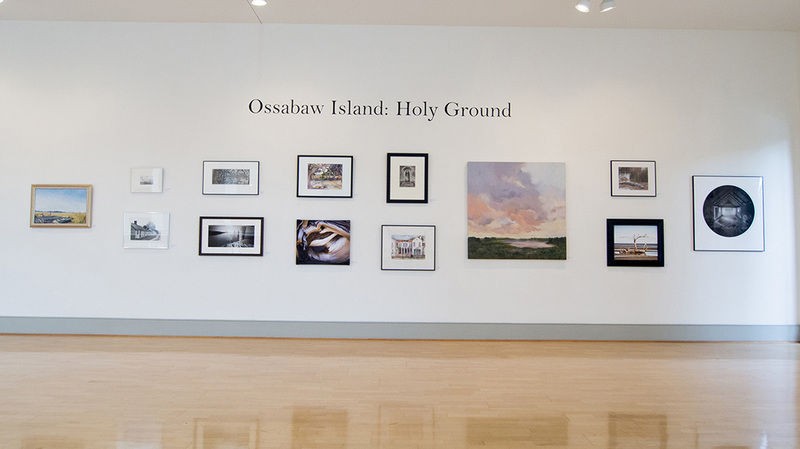 We return twice a year to Ossabaw Island to make art which is expressive of the pristine beauty of this island, our Holy Ground. 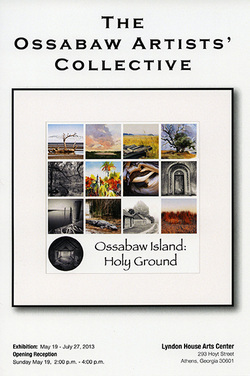 With this, our first exhibition, we have begun to share our work with others, and in addition to hopefully providing enjoyment in the viewing of our images, we are striving to raise awareness and support for this unique heritage preserve. 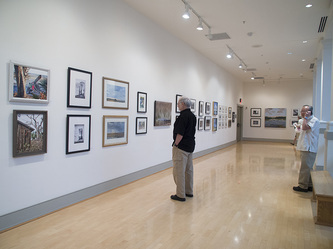 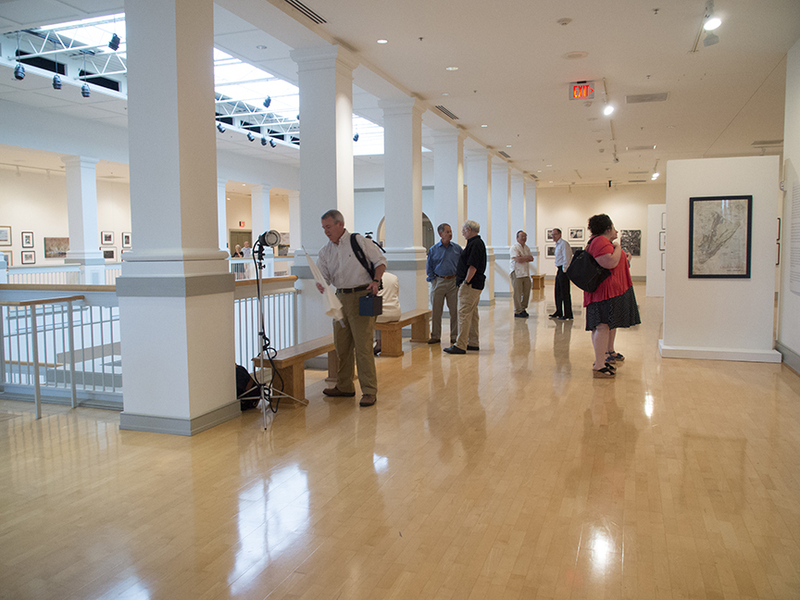 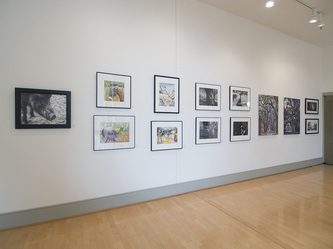 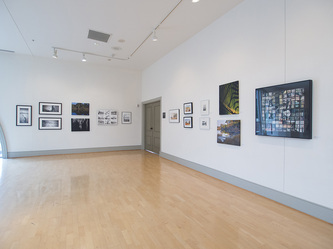 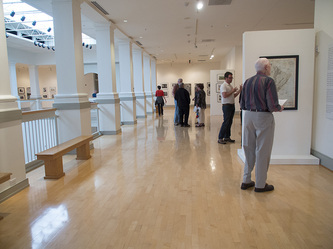 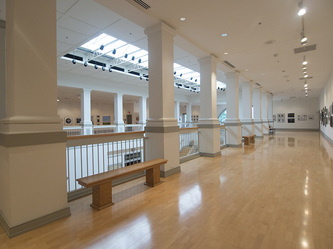 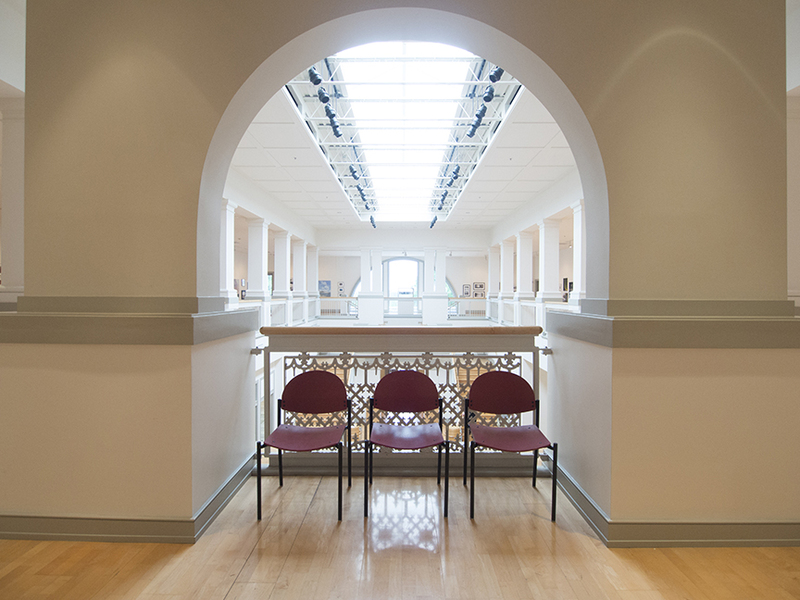 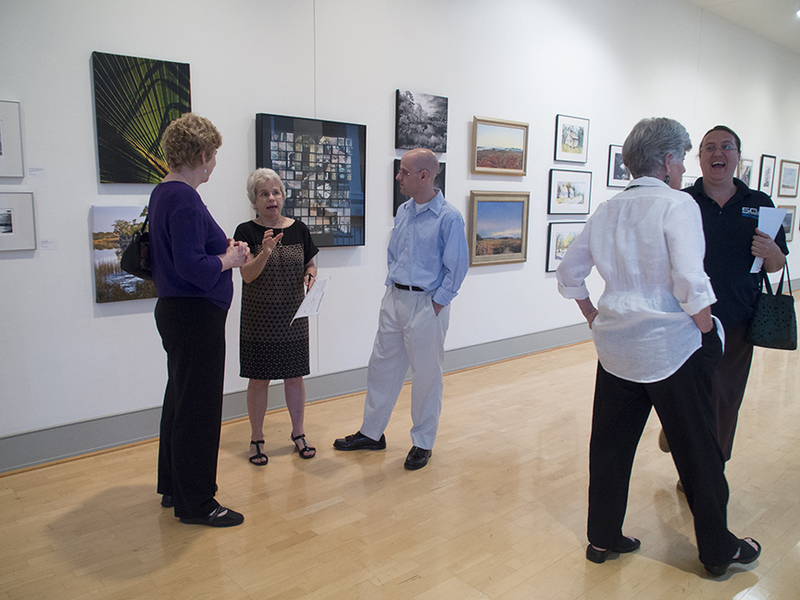 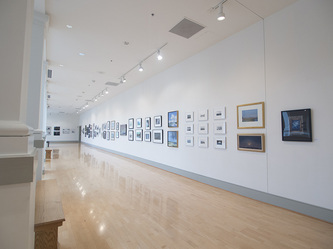 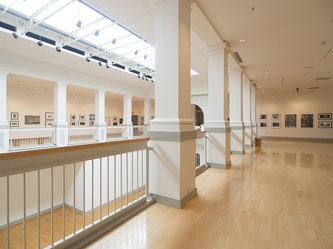 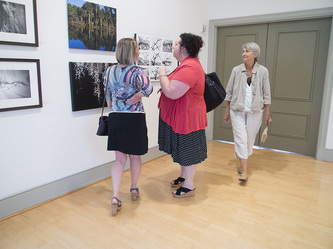 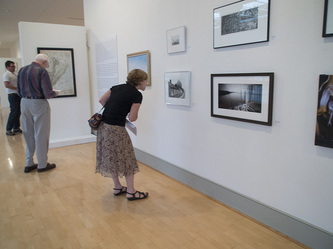 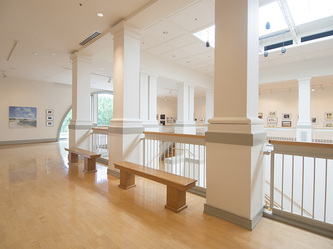 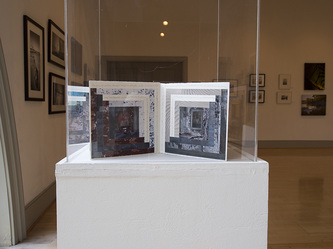 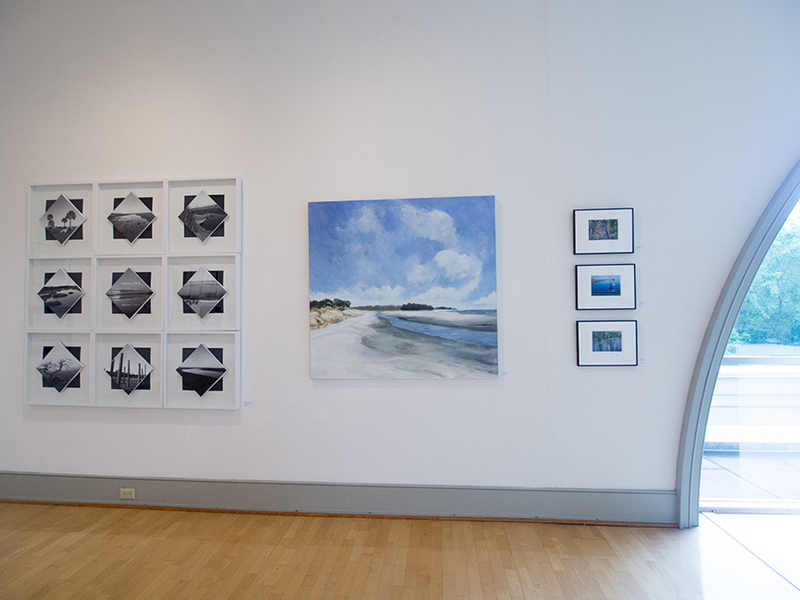 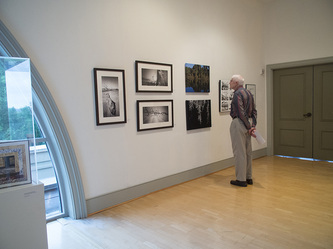 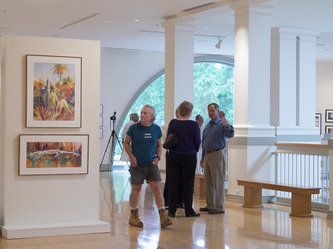 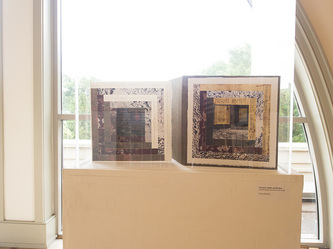 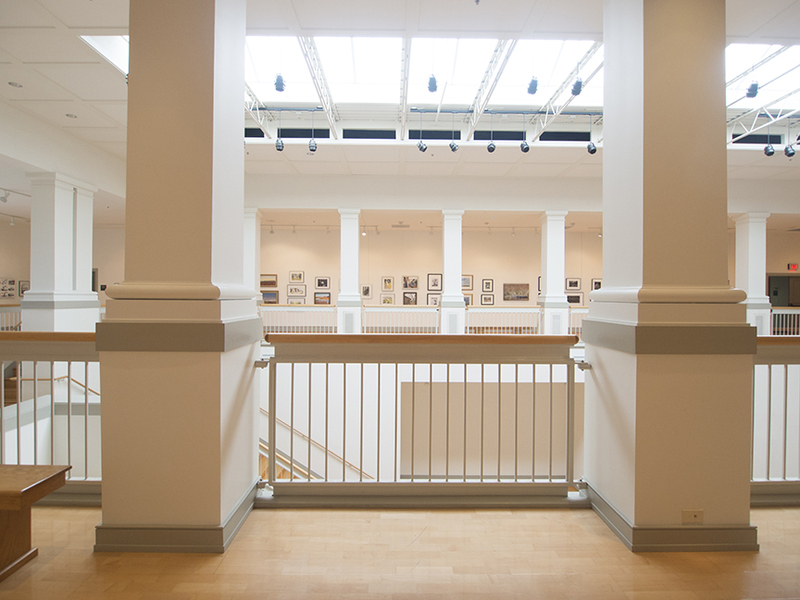 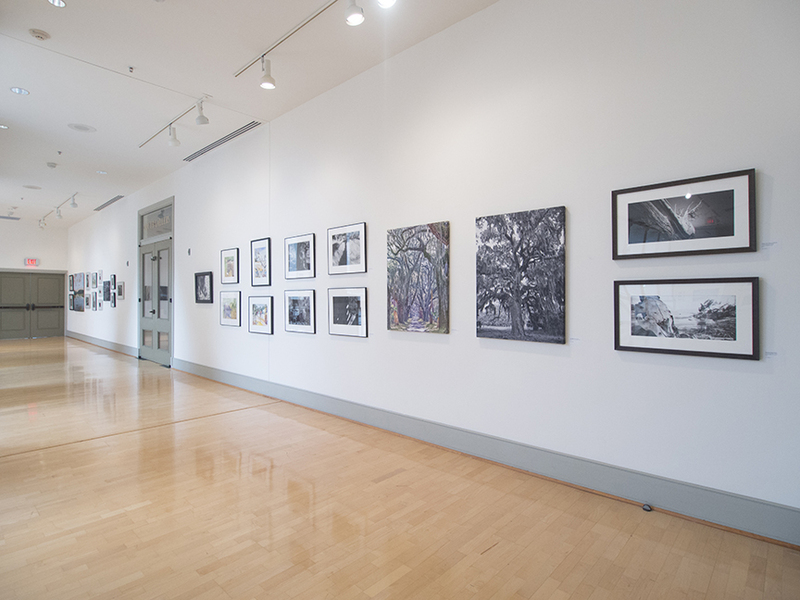 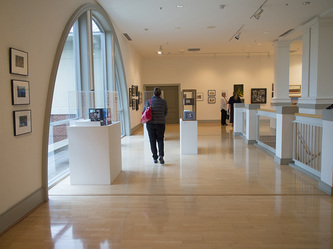 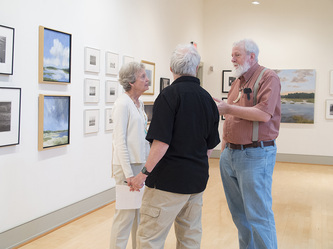 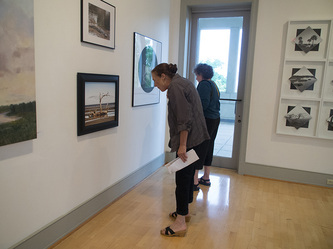 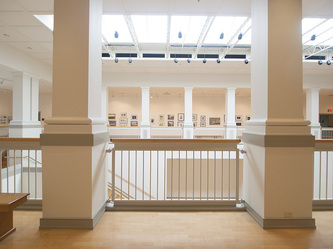 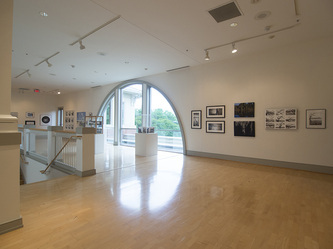 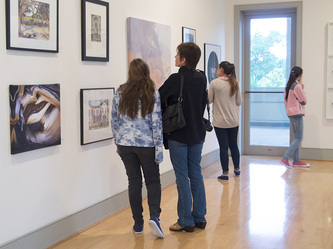 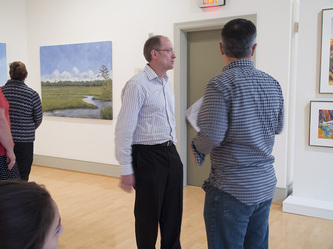 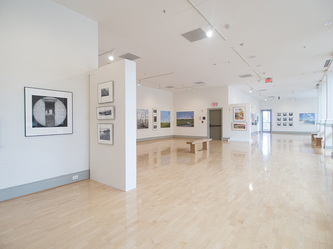 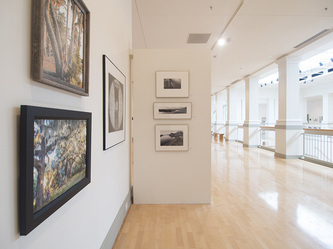 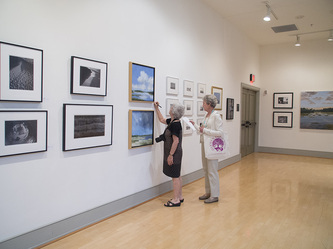 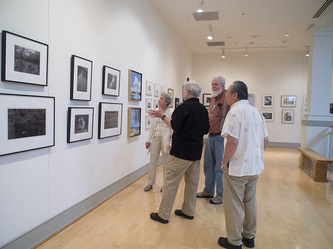 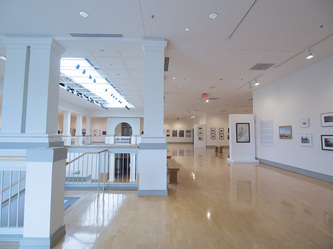 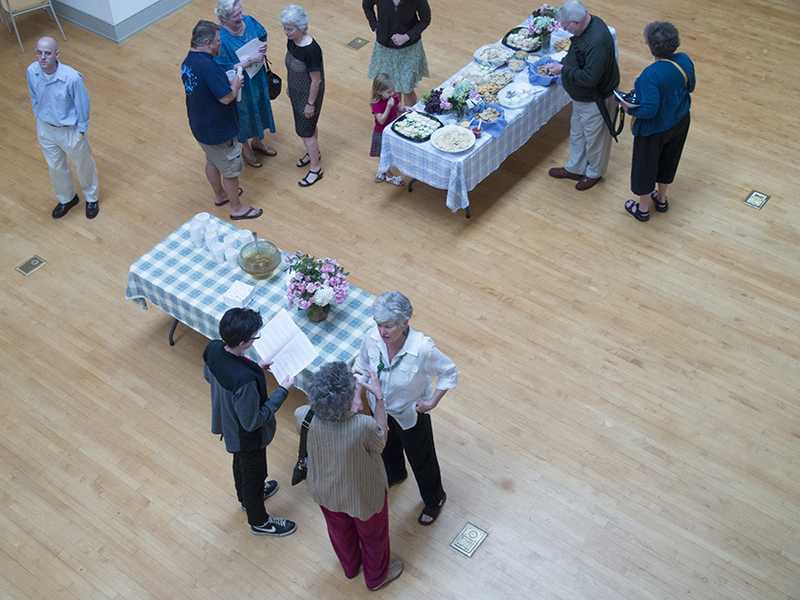 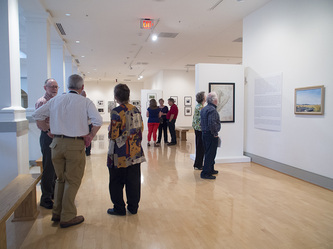 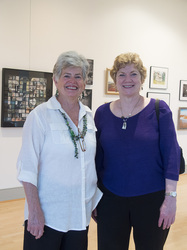 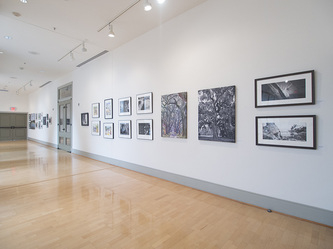 The exhibition was on view at the Lyndon House Arts Center, 293 Hoyt Street, Athens, GA 30601, from May 19, 2013 to July 27, 2013. 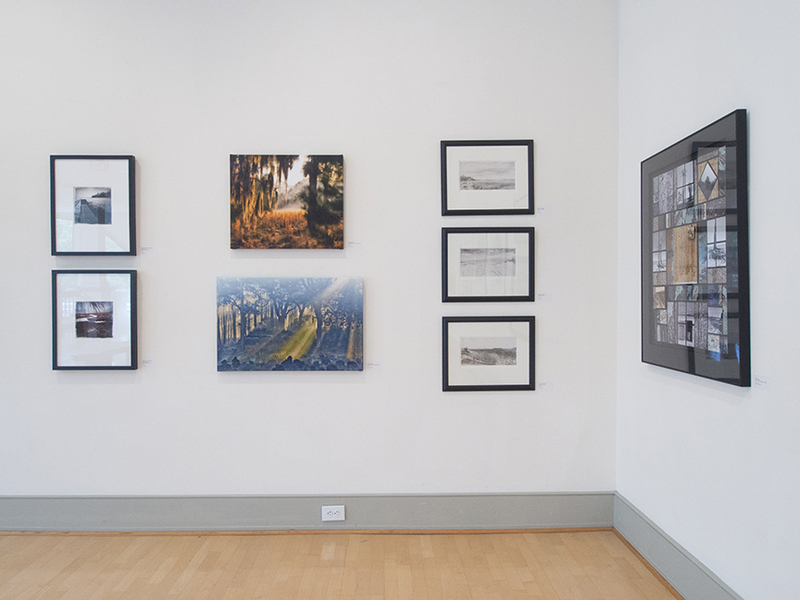 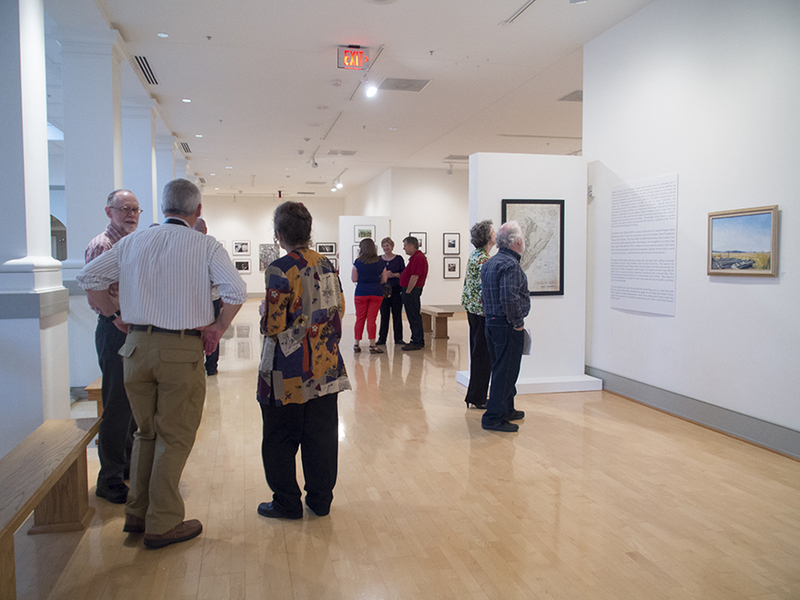 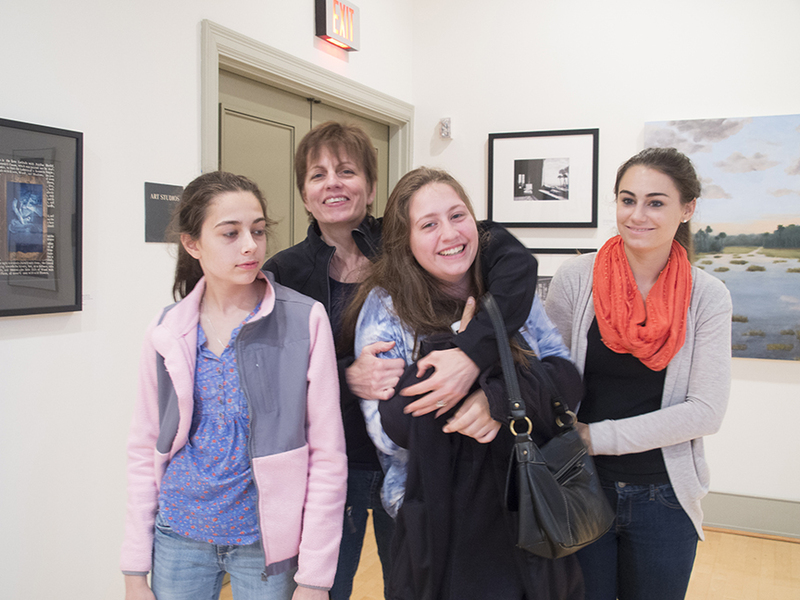 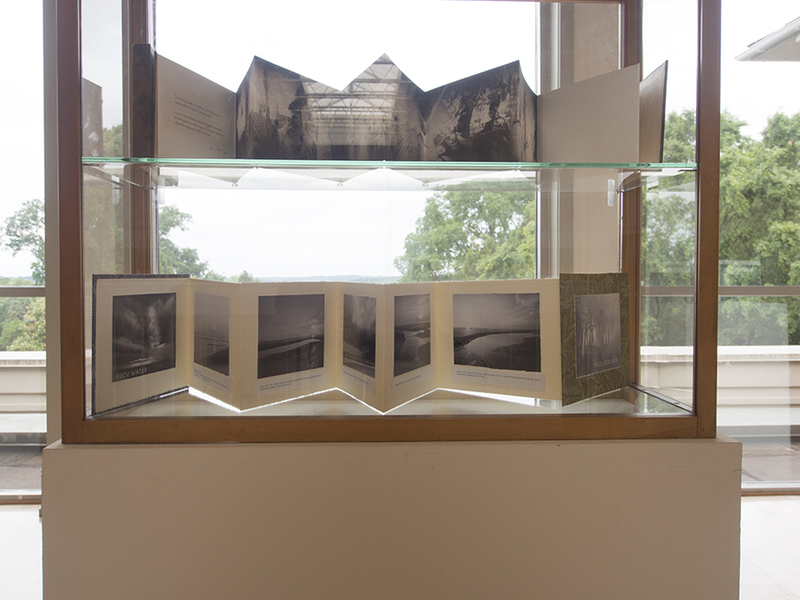 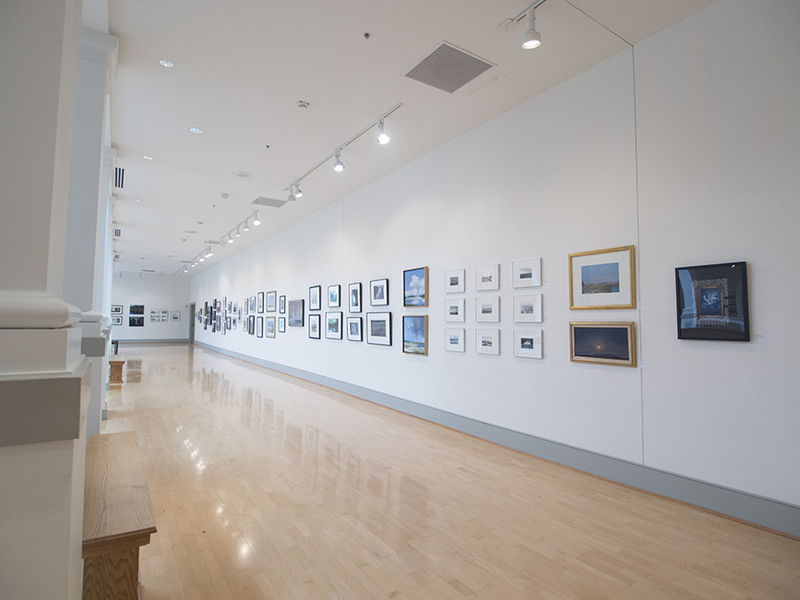 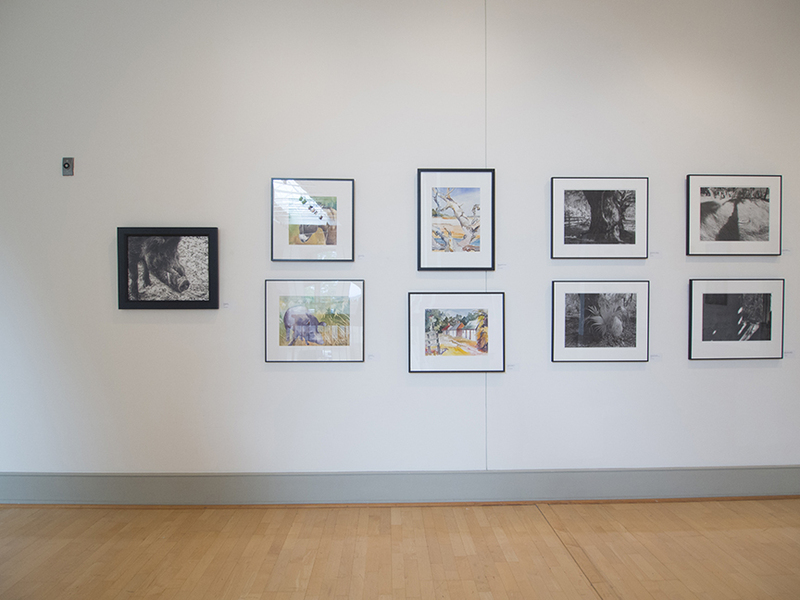 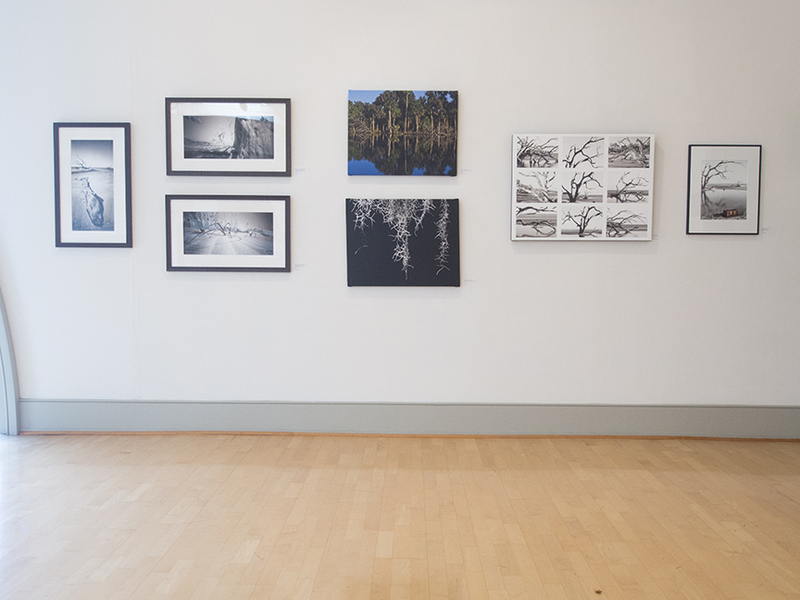 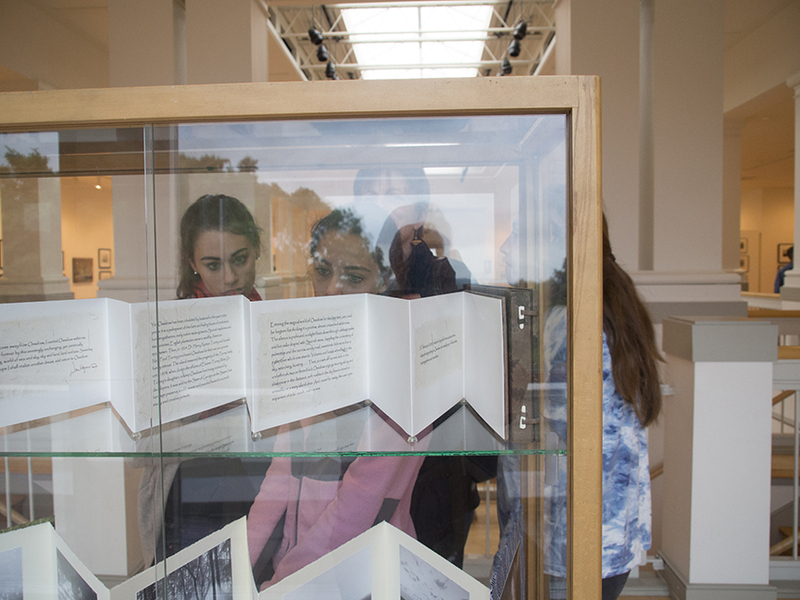 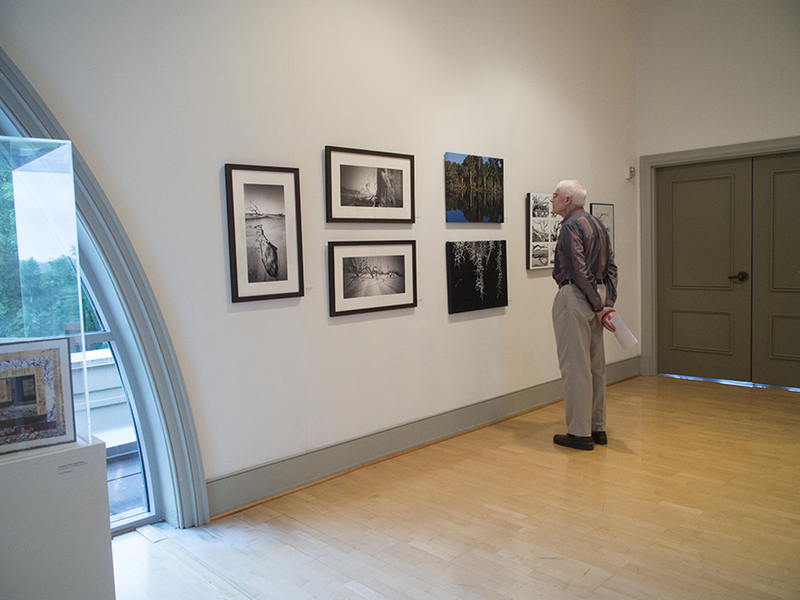 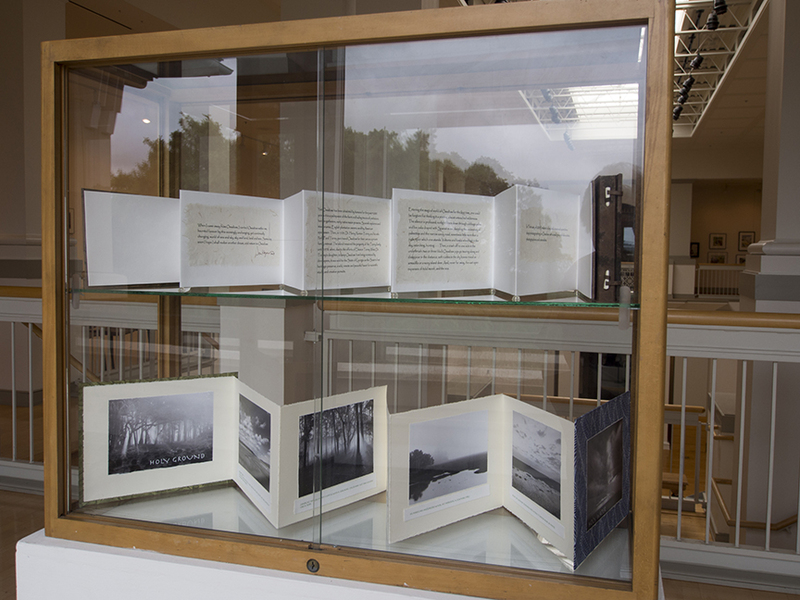 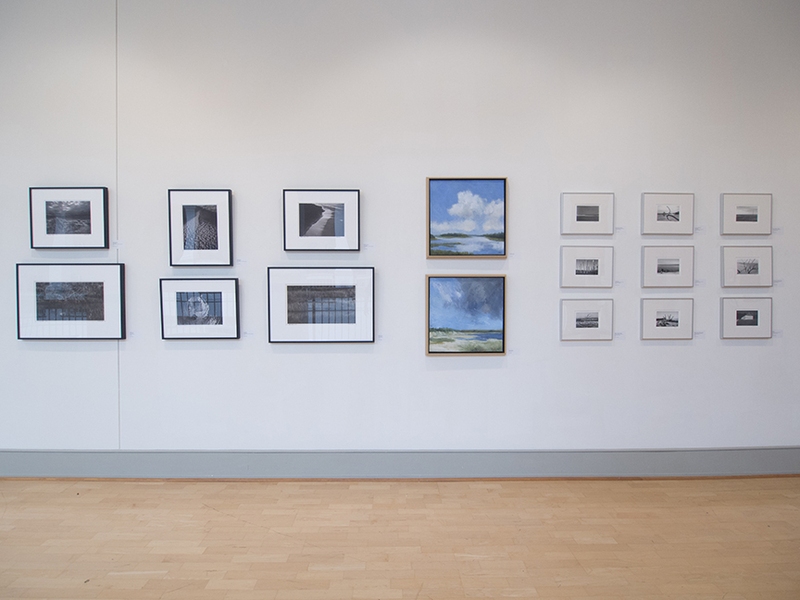 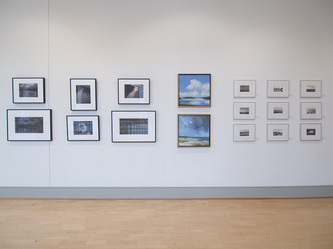 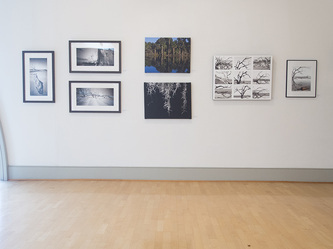 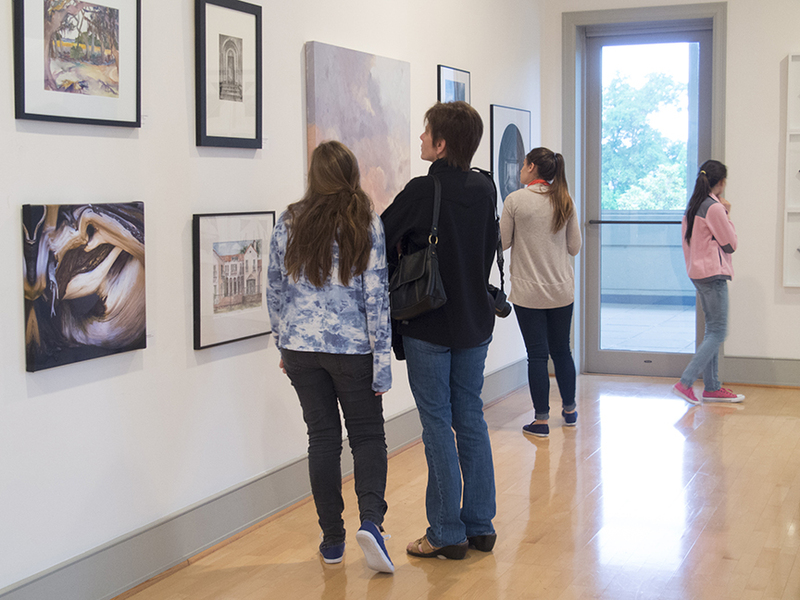 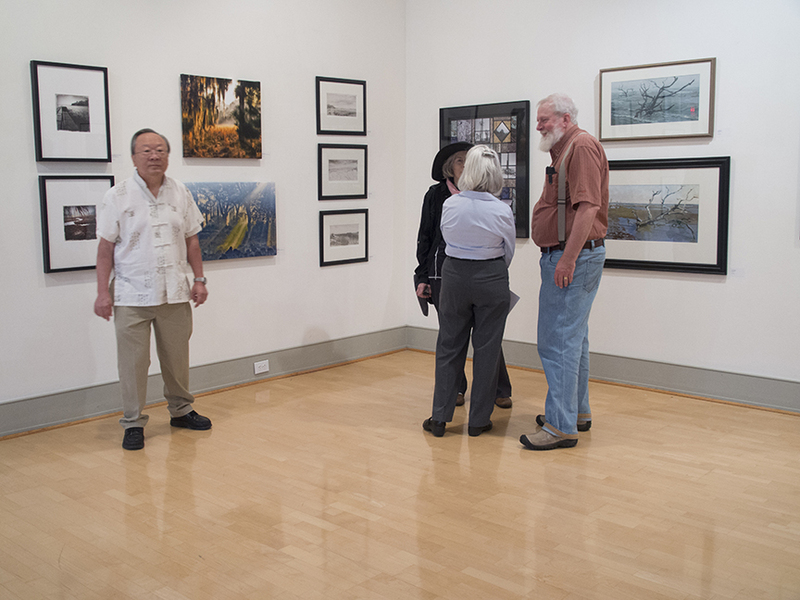 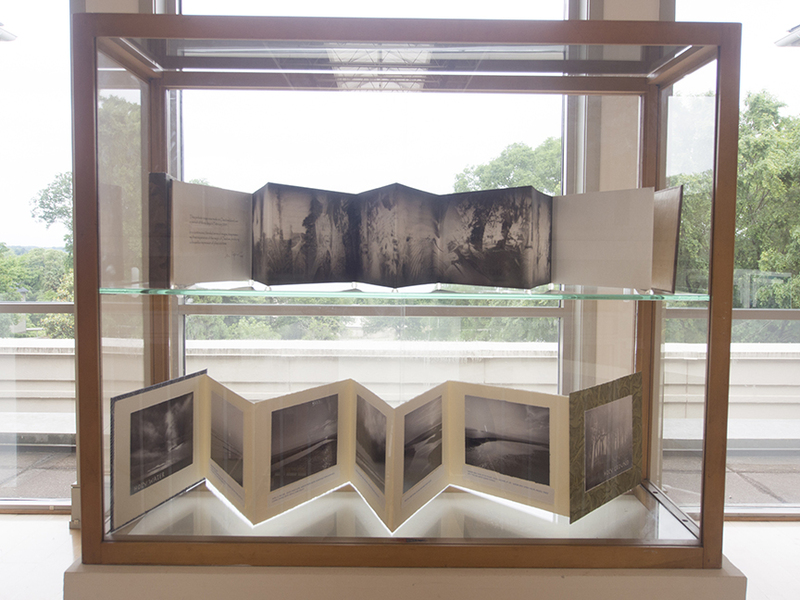 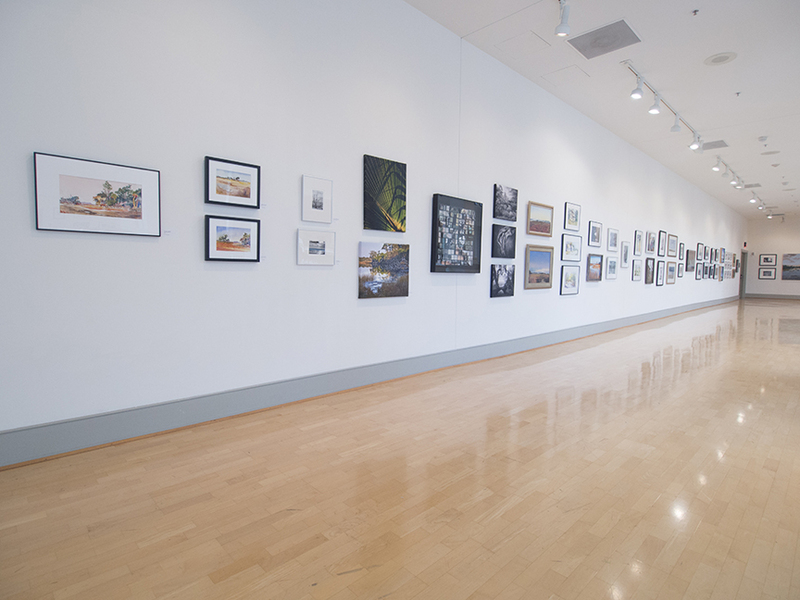 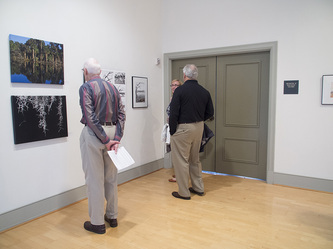 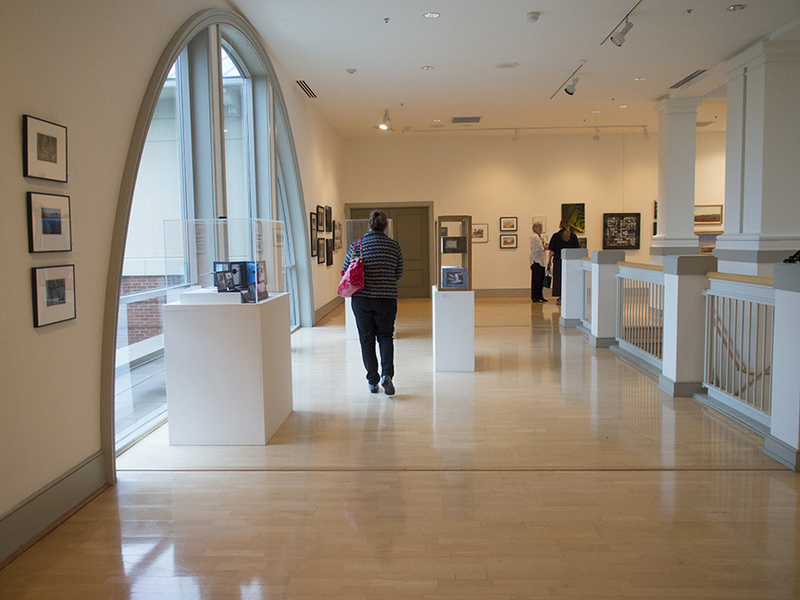 This page features photographs of the entire exhibition, plus some photos from the opening reception.